Teams Guaranteed: The first 12 teams registered and paid will be guaranteed a game at Oakland University. 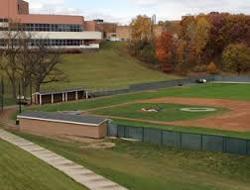 We will also be using Macomb Community College and Kettering Waterford and Kettering Mott HS that just installed Field Turf. 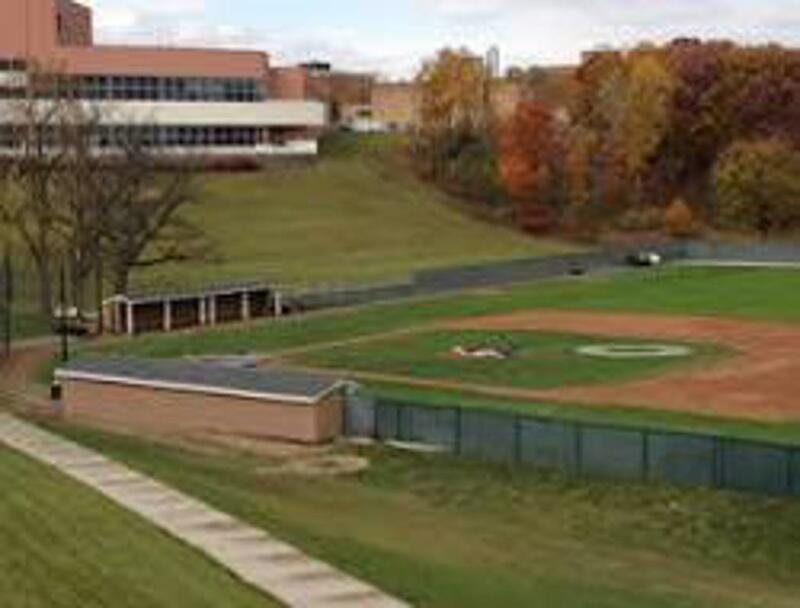 DETAILS: Elite Baseball Tournaments and the coaching staff at Division 1 Oakland University, would like to welcome you to their 16U Future Select Championships This will be a 4 game guarantee, weather permitting, in pool play format, with the first 12 teams registered and deposit paid will be guaranteed 1 game at Oakland University (weather permitting). Any team that has a schedule request must submit that no later than 2 months prior to the event. All requests will be considered but no guarantees on accomodation. Baseballs will be provided by Elite Baseball Tournaments.